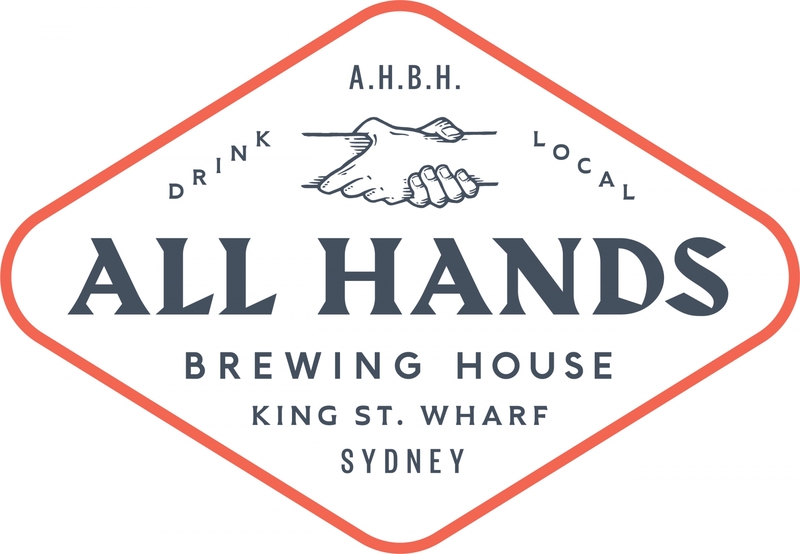 On Monday 31 December 2018, celebrate New Year’s Eve with us at All Hands Brewing House. Enjoy a relaxed night with our crew, some brews and some food at our venue in beautiful Darling Harbour. Enjoy a 2-course set menu including a drink on arrival, choose from a pot of All Hands Beer or a glass of House Sparkling or Wine, all for $75 per person. We are taking the first bookings from 8pm, pre-payment is essential for this dining package.